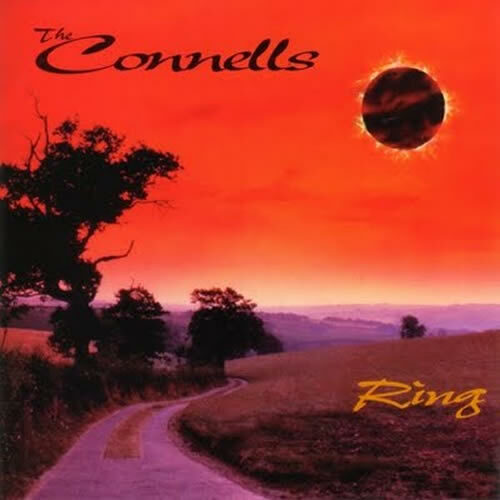 Ring is the fifth studio album by the American pop/rock band The Connells, released in 1993. The album (and band)'s biggest hit was the single '74-'75 which was also featured on the soundtrack for the movie Heavy. After a three-year recording hiatus, which included more legal jousting with TVT Records and the addition of Steve Potak on keyboards, a rejuvenated Connells released Ring in 1993. The lead single, "Slackjawed," was another college radio hit in America, but the follow-up single, '74-'75, another Celtic-influenced ballad, took off in Europe, and became a top-20 hit across the continent, including in the United Kingdom where it peaked at #14 in the UK Singles Chart. This led to the band touring extensively in Europe and opening stadium shows for Def Leppard. '74-'75 won numerous European music awards in the mid-1990s, leading to greater financial and radio success than the band had known to that point. '74-'75 also appeared in the 1995 film, Heavy. However, while European music fans made Ring a platinum record outside the United States, such high level success in America remained elusive. Ring reached #36 in the UK Albums Chart. Ring also marked the debut of David Connell stepping up as a songwriter by co-writing a song for the record, "Hey You." MacMillan also wrote additional songs for the record.